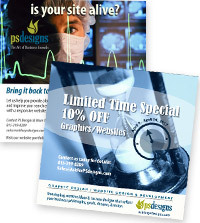 Reach your growth potential with creative custom designed graphics. Our job is to design and develop innovative promotional marketing / advertising materials specific for your business and get them completed within your timeframe. 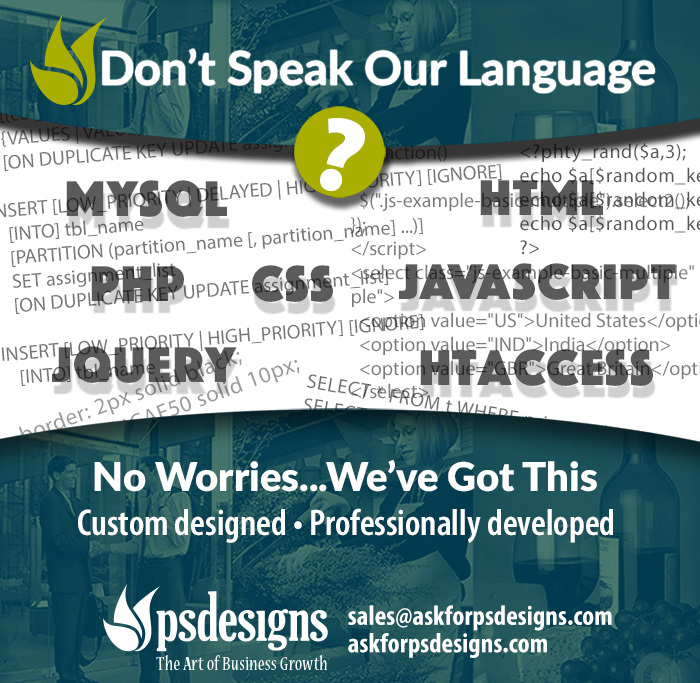 PS Designs & More is dedicated to providing our clients with the latest and greatest graphic designs. We are creative professionals that take personal pride in all projects we design for our clients. We greatly value our clients and want to make sure that you are happy with both our designs and customer service. 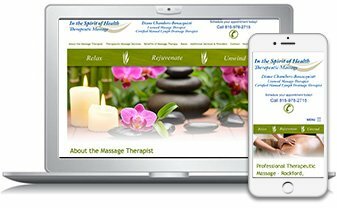 We deliver cutting-edge creative website designs that best represent your business/product, websites that are easy to navigate and well organized. All of our websites are programmed and tested to ensure your visitors get the best website viewing experience. In addition to providing your business with a great looking website custom designed specifically for your business, we include SEO (search engine optimization) for ALL of our web development projects. Why have a website if no one visits? Using creative thought, strategies, innovative ideas to deliver your message, promote or sell a product, a service, or an idea. We provide professionally designed advertisements. We're here to help you with ad concepts, graphic designs and placement. Branding marketing materials - By keeping all of your marketing materials designed with a consistent look helps customers remember your product and/or business. The more potential clients see your same "branding" image the more your business will be noticed. Getting Results - that's what it's all about!